COLOVE Products Soft pres. 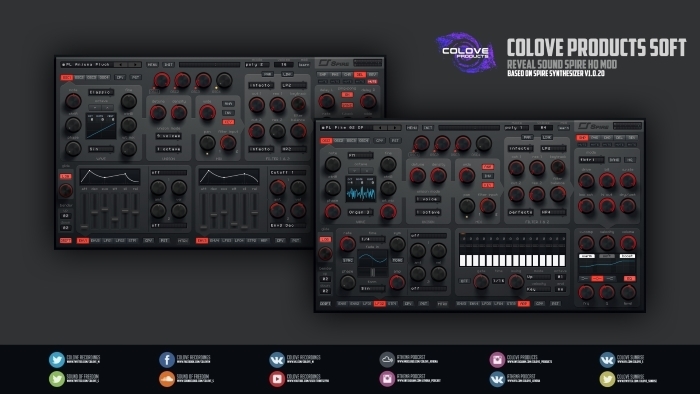 Reveal Sound Spire HQ limited edition, exclusive! This is a light version special for FL Studio based on stable v1.0.20. Fresh, strict, sophisticated design for you from us!